We will have no liability if Eurostar trains are delayed for unforeseen circumstances such as security alerts, third party action or bad weather as this is beyond our control. Tuesday 1 November 2016: Outbound train 9009 will leave from Paris Gare du Nord at 7.43am arriving to London St Pancras International at 09:00am. (Meeting time: 06.40am). Saturday 24 December 2016: Earlier Return - Inbound train 9040 will leave from London St Pancras International at 4:31pm arriving to Paris Gare du Nord at 7:47pm. Saturday 31 December 2016: Earlier Return - Inbound train 9036 will leave from London St Pancras International at 03.31pm arriving to Paris Gare du Nord at 06:47pm. Meet our tour representative at Gare du Nord station on the 1st Floor next to the Eurostar ticket office, who will issue you with your train tickets. You will receive your welcome pack upon arrival at London St. Pancras International station. Check in at 6:15am for your London departure at 7.13am (please arrive 10 minutes before the check–in time). On arrival at St. Pancras International station, you will be met by a Golden Tours representative in the concourse as you exit the Eurostar Terminal. You will be taken to the open top bus tour. 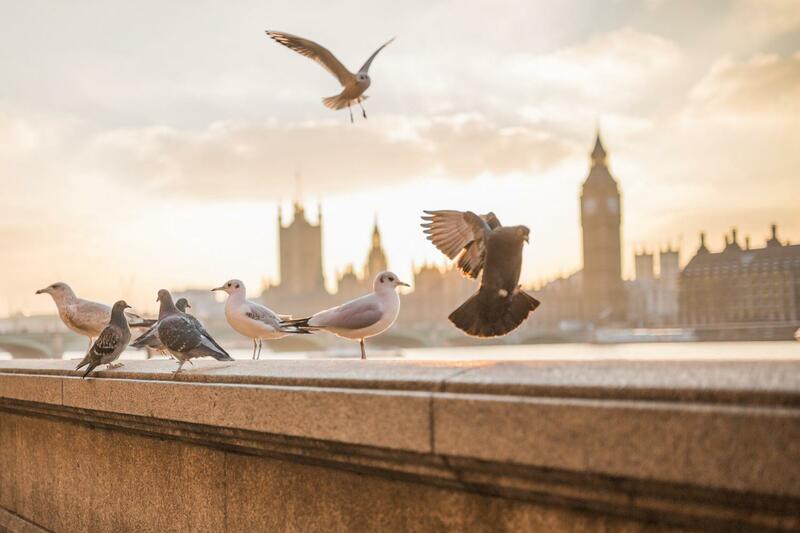 Soak up the sights and sounds of the capital; from Buckingham Palace, Westminster Abbey and the Houses of Parliament and Big Ben to the London Eye and the Tower of London. Your open top bus tour includes a free walking tour and a delightful river cruise along the Thames. Mondays to Thursdays: Inbound train 9054 will depart from London St Pancras International at 19.25pm arriving to Paris Gare du Nord at 23:08pm. Fridays: Inbound train 9054 will depart from London St Pancras International at 19.34pm arriving to Paris Gare du Nord at 23:17pm.